Are Impact Wrenches Now the Standard for Scaffolders? Scaffolding is a skilled job that involves a great deal of responsibility in terms of safety. Structures can frequently reach heights of four or five storeys to enable other workers to carry out vital maintenance tasks to the exterior of buildings. Scaffolds need to be strong enough to withstand storms and gales and provide a series of rock solid platforms to work from. Safety depends on the strength of the scaffolding fittings and how securely they are fastened which has traditionally been carried out manually using a scaffolding spanner. However, the alternative use of an impact wrench power tool is now so widespread, particularly amongst a younger generation of scaffolders that is appears set to become the preferred method of assembling and disconnecting scaffolding fixtures. These hand-held power tools are designed to complement or replace the traditional scaffolding spanner. Scaffolding fixtures are the clamps and brackets that hold the scaffolding poles firmly in place and they are fastened together by a series of bolts and lug nuts. When using a scaffolding spanner the lug nuts are tightened and then later loosened through sheer physical strength. According to safety regulations a scaffolding lug nut should be tightened to approximately 50N per metre to ensure it is fastened safely. Occasionally a nut will be over-tightened rendering it almost impossible to loosen by hand unless it is worked on for a considerable length of time. However, with the aid of an impact wrench an over-tightened lug nut is easily undone. It works by sending a short series of powerful, high bursts of energy to the offending nut and is extremely effective at loosening it almost immediately. Tests carried out by the National Access and Scaffolding Confederation (NASC) saw the impact wrench pass with flying colours when compared to the traditional scaffolding spanner. In fact, the impact wrench tightened nuts well beyond the required limit. Recommendations from the NASC are restricted to safety measures such as adequate training in how to use an impact wrench properly. NASC also advise that scaffolders have regular health check-ups to monitor any damage that may be caused to the nerves and tissues in the hands and arms. 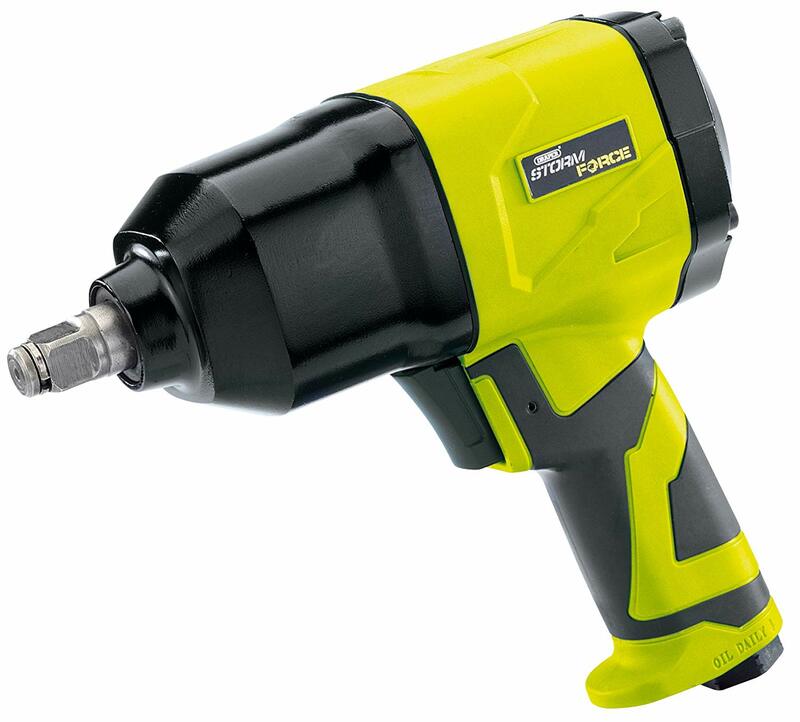 The most popular version of the impact wrench is the cordless type. It allows the scaffolder complete freedom of movement while working at height. The electric impact wrench offers limited flexibility due to the restrictions imposed by the cable. Another alternative is the high-pressure air-powered version although this tool weighs considerably more than a cordless impact wrench. With the powerful capabilities of the impact wrench to tighten and loosen lug nuts, using this tool completes scaffolding tasks much more quickly leading to a higher cost-effective productivity. Jammed lug nuts no longer present a problem which is one of the main reasons why increasing numbers of scaffolders are relying on this versatile tool. Visit Data Power Tools for an extensive range of impact wrenches.